LONG BEACH, Calif. (April 1, 2017) – Jonnum Media began today an exclusive agreement that will see it providing services for the Powersports Division of American Honda Motor Company. Launched earlier this year by industry veteran Chris Jonnum, the powersports-focused brand-publishing shop is Honda’s PR agency of record for motorcycle, ATV, and side-by-side. 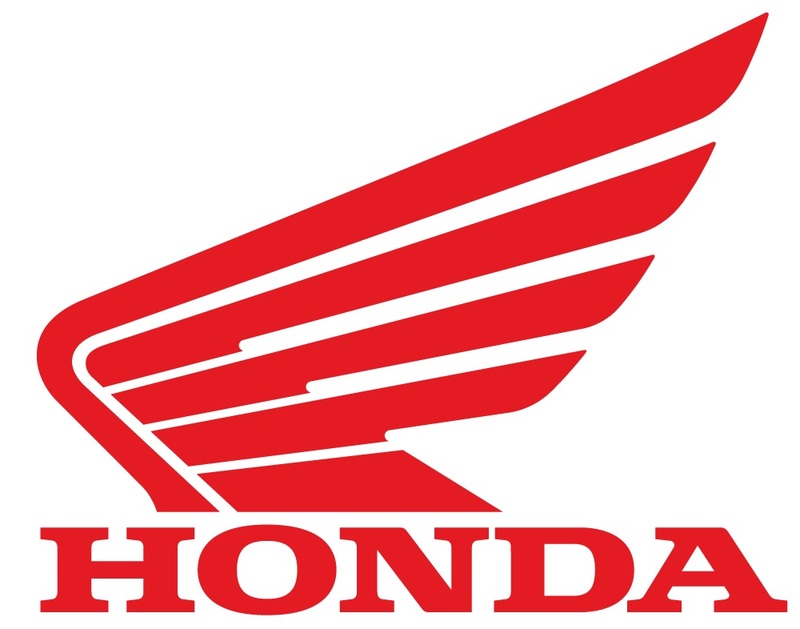 Under the multi-year agreement, Jonnum Media will provide a number of services to Honda’s Press and Race Departments, including counsel on media-relations strategy, creation of media-facing content, support with media-event planning, and management of sports-marketing PR (including creation of social-media content).